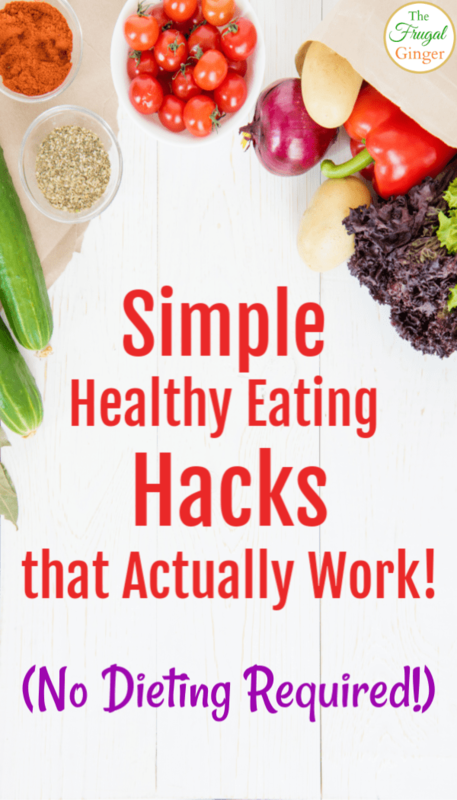 When I started my fitness journey last year, I knew I had to come up with some simple healthy eating hacks that I would actually stick with for the long run. 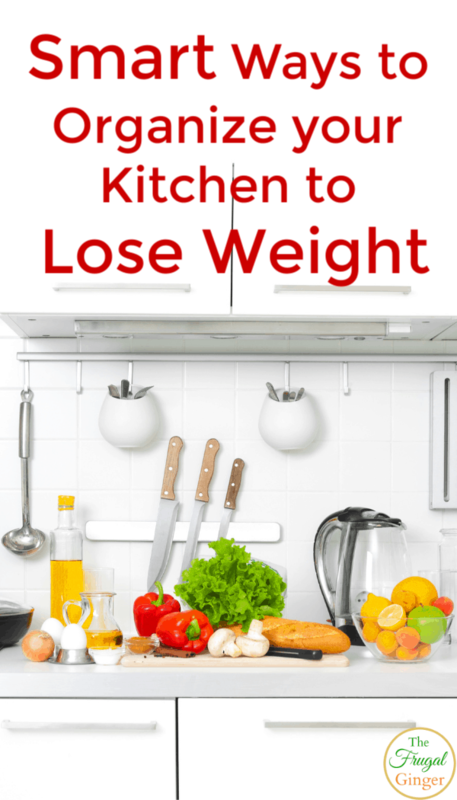 I wanted to make this a permanent change and not just a “diet” that I knew wouldn’t last. I am happy to say that it has been a full year since I started eating better and working out and I stuck with it! I have seen such an amazing change to my overall health and physical appearance and I couldn’t be happier. 80 Day Obsession Review: Is it Right for You? I just completed another fitness program to add to my Beachbody Workout Reviews list. 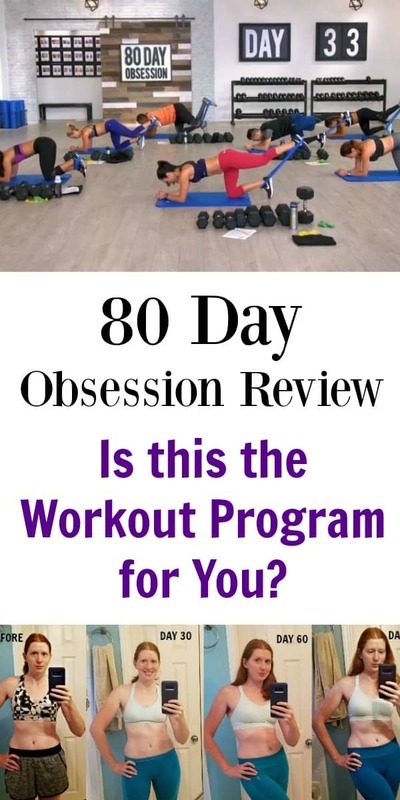 I just finished the program and wanted to write my 80 Day Obsession review so that you can see how effective it was for me and if this would be the right workout program to get the results you want. I am going to give my honest take on this program, that includes both what I loved and hated about it. I am continuing my fitness journey by doing another Beachbody Workout review. 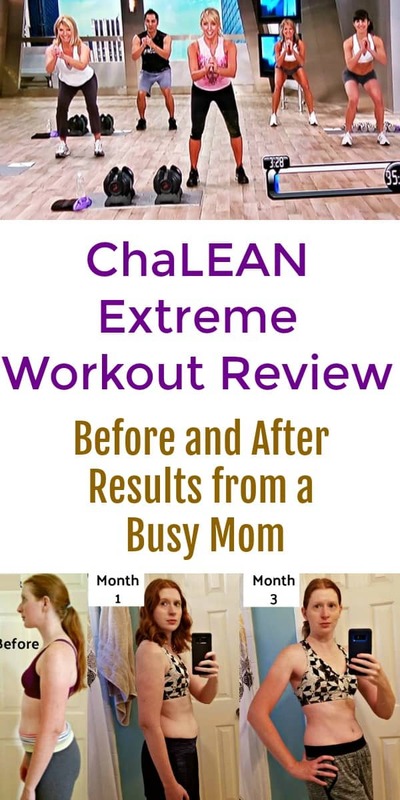 I wanted to give you an update on where I am in my health and fitness journey and do a thorough ChaLEAN Extreme review to see if this might be a workout program that will work for you as well. How to Easily Sneak in Strength Training at Home: Great for Busy Moms! As a busy mom, I know how difficult it can be to fit in a workout everyday. I love finding easy ways to sneak in strength training at home or even when I am taking my daughter to the playground. My health is very important to me, it makes me a better mom when I take the time to look after myself. I was diagnosed with high cholesterol earlier this year and I knew I had to make a change to my lifestyle so that I could be around a long time for my family. It wasn’t easy, but I started making better food choices and doing Beachbody workout programs. The results I saw were incredible!